 What do you do when you are disoriented, when the compass of your phone goes haywire? You reset it.The procedure depends on the situation and device, but you always have to stay calm and carefully follow instructions if you want the compass to capture signals again. 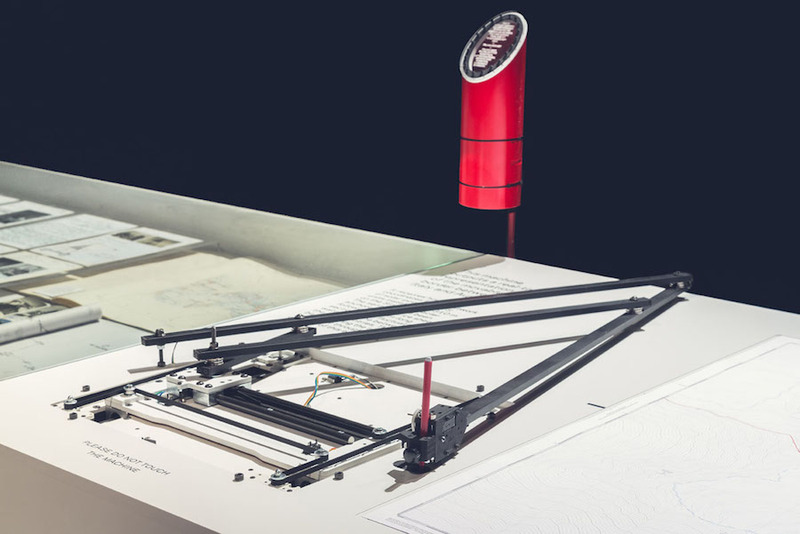 In this exhibition, we offer you to do something similar: resetting a few of the instruments that allow you to register some of the confusing signals sent by the epoch. Except what we are trying to recalibrate is not as simple as a compass, but this most obscure principle of projection to map out the world, namely Modernity. 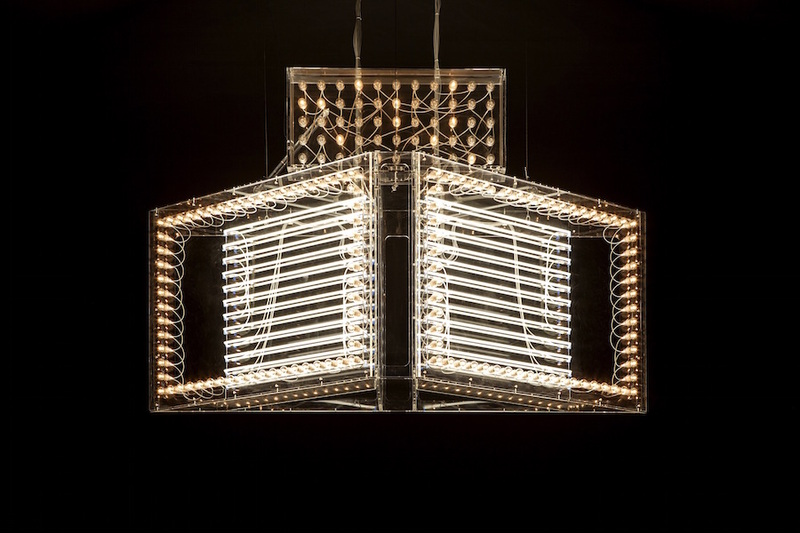 Philippe Parreno is one of the most significant French artists of the past two decades. Throughout his work, which includes film, video, sound and writing and drawing, the artist has always explored the borders between reality and its representation utilizing the vocabulary and means typically associated with a variety of media such as radio, television, cinema and, recently, information technology. Parreno also questions the concept of authorship and has worked in collaboration with many highly influential artists, architects or musicians. 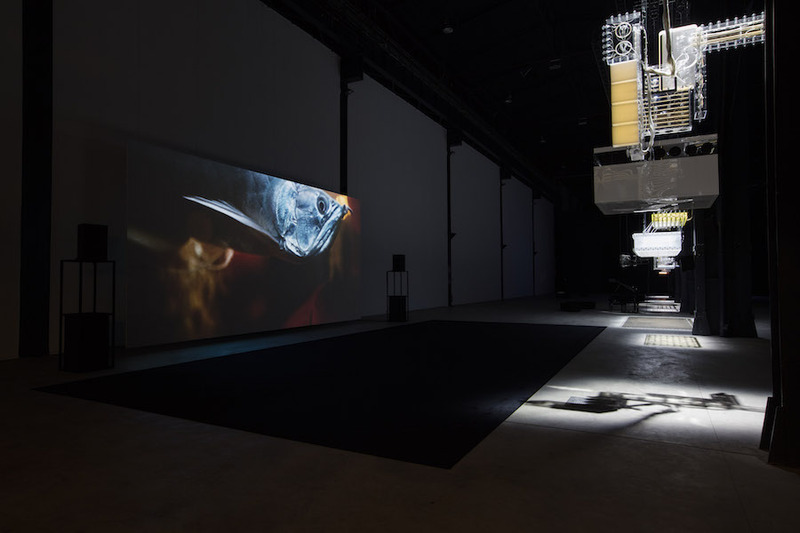 The exhibition at Pirelli HangarBicocca is his first survey exhibition in Italy, and it is conceived as a choreographed space following a precise script devised by Parreno. Curated by Andrea Lissoni, the show is inhabited by a series of key pieces together with recent works and music according to a mise-en-scène conceived by artist. “Hypothesis” presents works characterized by sound and light, including Parreno’s iconic Marquees, made between 2006 and 2015. The Marquees and pianos are sequenced to musical compositions by Agoria, Thomas Bartlett, Nicolas Becker, Ranjana Leyendecker, Robert AA Lowe and Mirways. 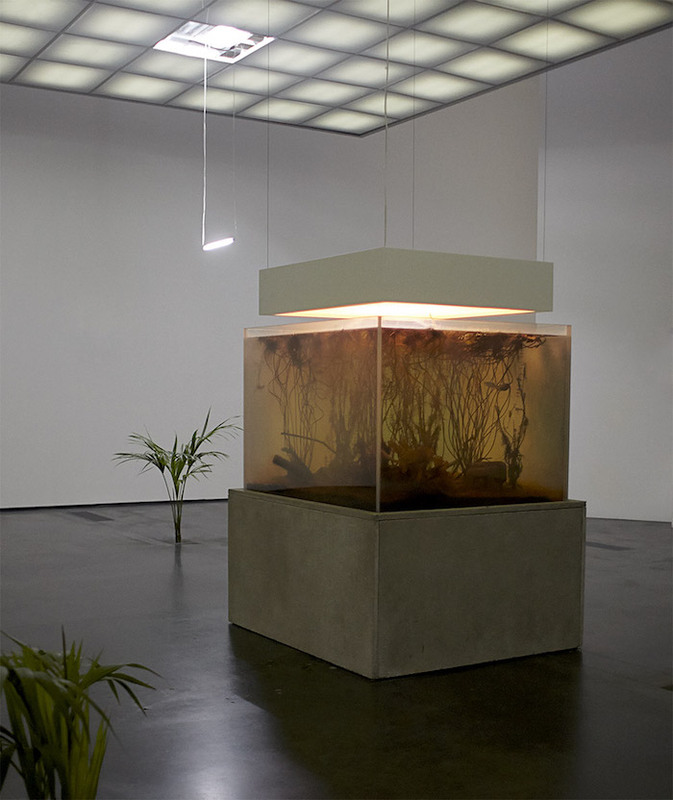 Philippe Parreno’s most recent solo shows include: Centre Georges Pompidou, Paris (2009); Serpentine Gallery, London (2010); Fondation Beyeler, Riehen/Basel (2012); The Garage Museum for Contemporary Culture, Moscow (2013); Palais de Tokyo, Paris (2013); Schinkel Pavillon, Berlin (2014); Park Avenue Armory, New York (2015). He featured at the Lyon Biennale (1991, 1997, 2003, 2005) and has participated to the Venice Biennale (1993, 1995, 2003, 2007, 2009, 2011, 2015). Parreno has also co-curated numerous exhibitions, including “Solaris Chronicles” at the LUMA Foundation, Arles (2014) and “Il Tempo Del Postino” at the Manchester International Festival.